It’s been an interesting week in the UK, as it seems as though the Gods have been flicking through all of the weather modes over the course of a day. We started the day with blazing sunshine, and will be ending the day with a cheeky bit of sleet. Fun times! Anyway, as always, Friday’s arrived – which means that it’s time for this week’s Road Book! On the Road Book – we will temporarily be posting every other week for a few months, rather than every week! This is mainly because we’re now starting to start work on things that we can’t talk about… Yet. 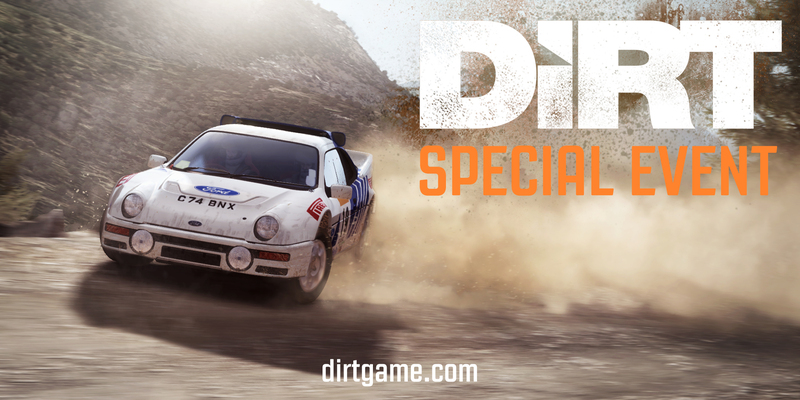 ;) Lots of you have been asking about what’s in store for DiRT’s future, but it’s not something we can talk about at the moment. Rest assured, as soon as we get the green light to tell you all – we will! But for now, we’re having to keep hush. Starting next weekend, we’ll be launching our Special Events schedule! We’ll be running our Special Events to rather conveniently coincide with some pretty significant weekends of the motorsport season, and we’ve planned them right up to March 2017 so far – so there will be plenty to get your teeth into over the next few months. We’ll be kicking off with our first event on the 8th May, which will be a rather exciting Greece event – so many sure you watch out for this on your screens soon! The FIA European Rally Championship’s Greece event takes place over the same weekend, so you’ll be able to put yourself through some of the conditions and challenges the ERC drivers will be facing in such a terrain… Not to mention the fact that you’ll have the opportunity to pit yourself against the thousands and thousands of DiRT Rally drivers too. I’ll be keeping you updated on these throughout the year, so you don’t have to worry about missing your chance to take on the community. Our friends over at Gamereactor are running a number of competitions across a number of different countries! If you’re in Sweden, Denmark, Norway or Finland, then your luck’s in – as you have the opportunity to win some awesome prizes with them. 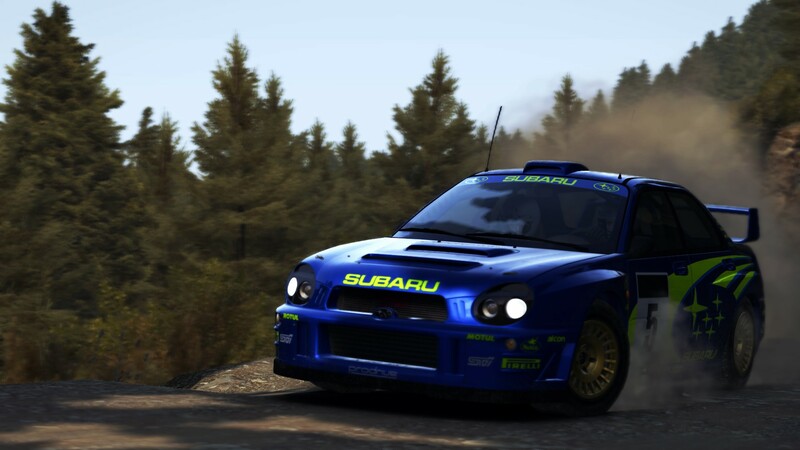 Join the DiRT Rally league that corresponds to your platform of choice – for Xbox the league’s called “GamereactorXB1”, on PlayStation 4 it’s called “GamereactorPS4” and on PC it’s called “GamereactorSteam” – and then get to work on setting the fastest time you can. Loving it, need a wheel! 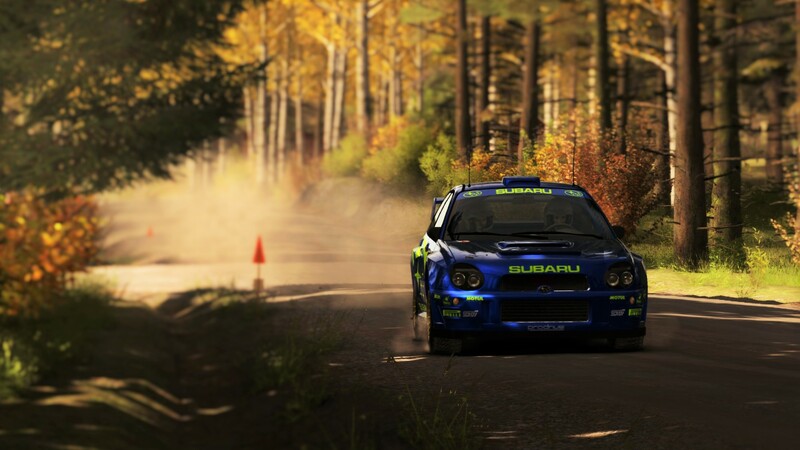 It’s far too easily to fall in love with the Impreza. This screenshot from donjaro shows us all why.